Laser Resurfacing can be used on your entire face or on small, specific problem areas of your face and neck. Considered the gold standard of treatment for skin discoloration, acne scars, damaged skin or to smooth lines and wrinkles are no match for advanced laser resurfacing technology. 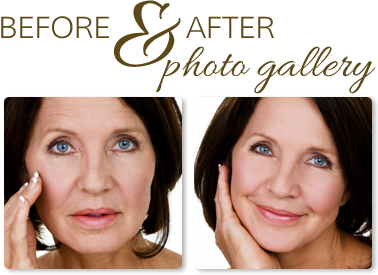 Laser resurfacing can also be used with other facial enhancements such as facelifts, eyelid or nose surgery and facial implants to give you a more dramatic, youthful appearance. 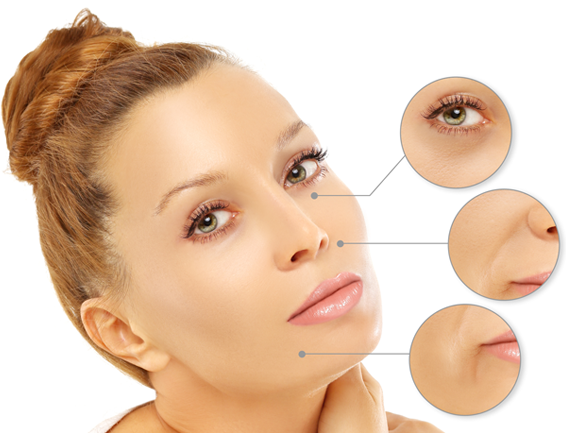 The difference between laser resurfacing and other forms of treatment such as a chemical peel or dermabrasion, is that a surgeon using a laser can customize the surgery not only for each patient but also to the areas of the patient’s face needing treatment. The pulsating light of a small laser beam is used to create a precisely-controlled, layer by layer burn of superficial skin. The healthy new skin below is revealed by removing the outer damaged layers of skin. This treatment is usually done on an outpatient basis with either general anesthesia or twilight sleep. Following this treatment, the skin will be swollen, red and weepy. The skin in the treated area will take several weeks to recover. Any swelling that occurred should be gone after that time and cosmetics should easily cover any remaining redness of the skin. Most patients can return to work two weeks after the procedure and, if desired, wear camouflaging makeup. During the next six months, sun exposure should be avoided and we recommend wearing both sunblock and a hat when outdoors. Sunscreens for the face should be rated at an SPF of 30 and should have protection against UVA as well as UVB.